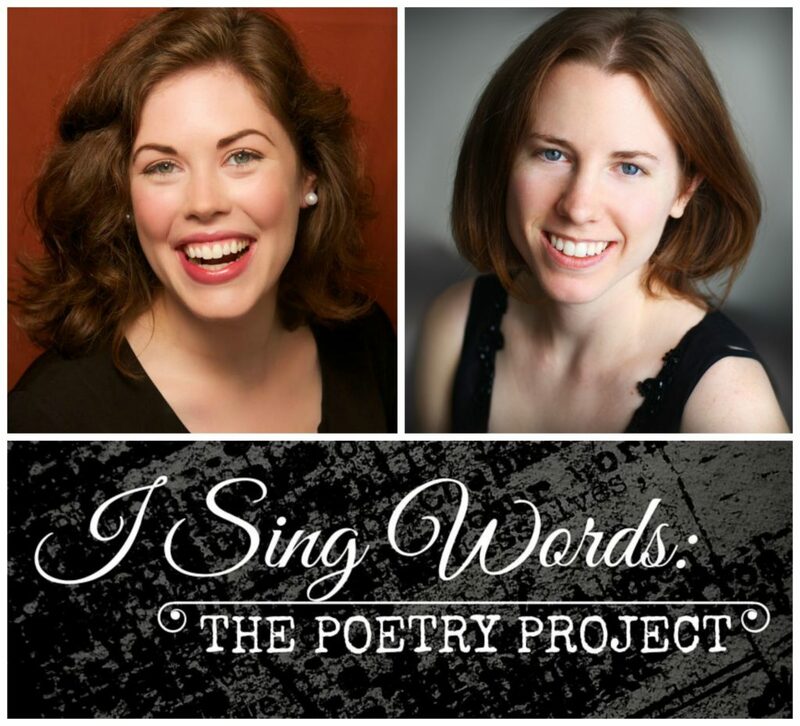 A collaboration between poets, composers, and performers alike; soprano Jill Morgan Brenner will be premiering an evening of art songs with pianist Anne Rainwater. The composers include; Danny Clay, Joseph M. Colombo, Kyle Hovatter, and Emma Logan. The composers have set music to poets Heather Christle, J.A. Nowak, Matthew Zapruder, and Chelsea Martin respectively.